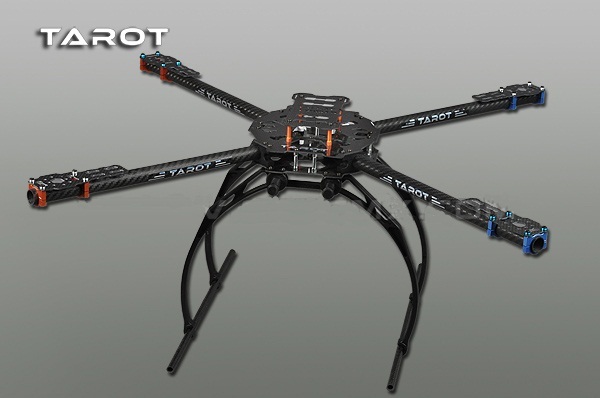 Welcome to my F450 Quadcopter Diary. 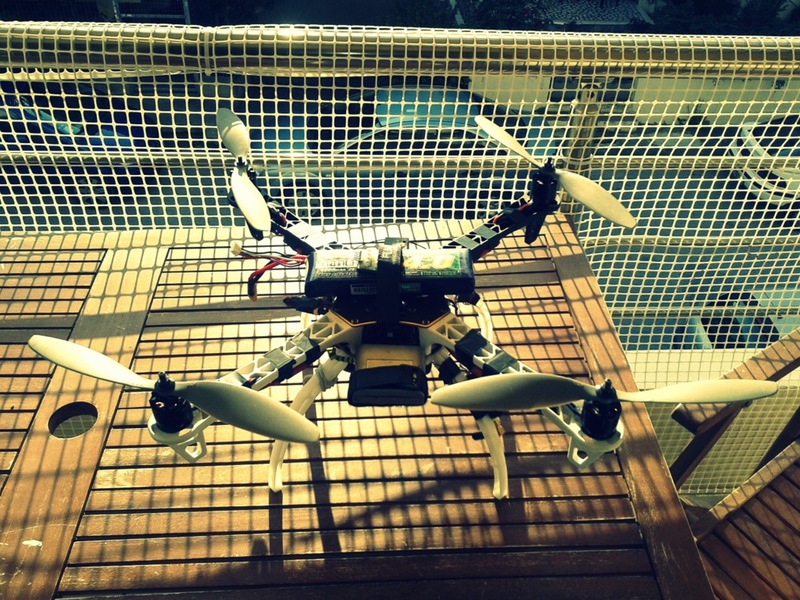 This is my small quadcopter. I will be using it mostly for taking aerial images using my 2 Canons: A2200 and A490 (IR converted). In this diary I will be recording anything that would possibly help anybody with or without the same setup. As I have already mentioned in a previous post, I replaced my Reptile 550 frame with a DJI F450 Flame Wheel one, mostly to gain some flight time from the weight reduction and to reduce (I hope) vibrations caused by the cheap Reptile 550. 10/01/2015 I changed the 3DR APM flight controller to a clone one because I accidentally have damaged it after trying to connect the gimbal. 24/2/2015 Changed the 3s 4000 mAh Turnigys nanotech with 2 4s 30C 5000mAh Turnigys for longer and more powerful flights. My 3s nanotechs had reached at their end of life after 40-50 charge cycles. I haven’t measured their internal resistance or something but when I am flying the quad with the 10×4.7 it starts beeping after a minute of calm flight. Maybe it’s the pros size that’s triggering the alarm due to the high current but I cannot accept it for now. So I decided to go for 4s batteries even thought the motors aren’t supposed to work with 4s batteries. Test various propellers sizes. For now I am using 4 10×4.7 NONAME apc-likne props but I have already order some genuine APC props from the US.